Where do we begin? 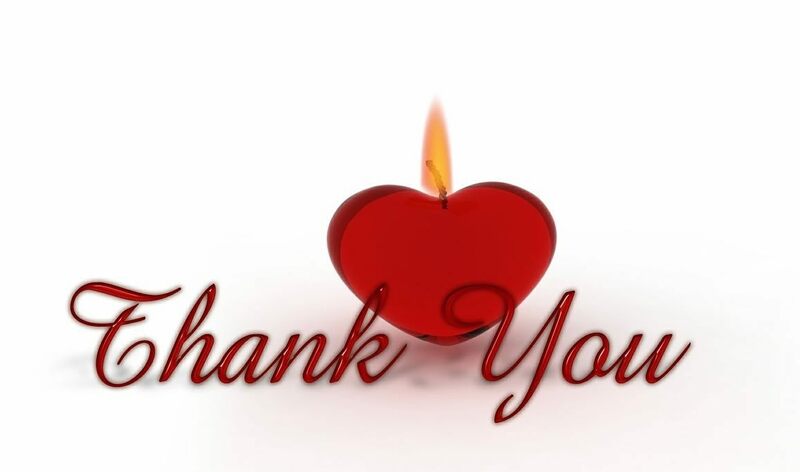 We are overwhelmed with the kindness and support of our new friends/followers/followees in the blogosphere. We’ve never intended this blog to be more than our own memory bank of our travels (previously marriage blog) and to help friends and family keep up with us. We were helped by other bloggers as we took off on our adventures. 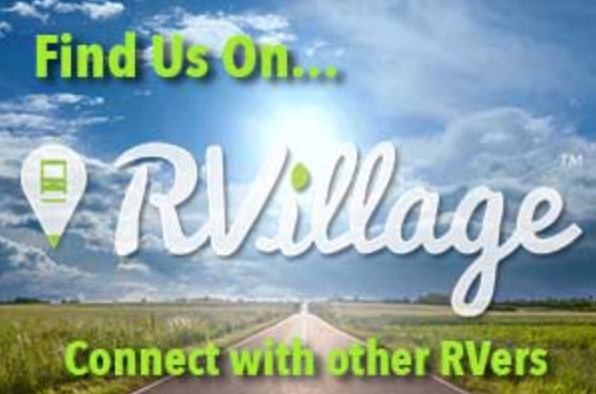 So we want to share our adventures in hopes of helping others who may be curious about traveling full-time while living in a Recreational Vehicle. We go in spells where we have limited wi-fi, so we couldn’t respond quickly to some nominations. In fact, initially, we chose to turn the nominations down. But we never posted this was “An Award-Free” blog. And now, we just saw and realized what has happened…we have more nominations than we have the ability to properly respond. But we are working on it. In the meantime, we hope this will prevent anymore nominations and will help us spread the love! We hope to acknowledge every wonderful person who has nominated us. And sadly, we just can’t think of how to nominate others per each set of rules. So we will modify this a bit and hope to capture the essence of these wonderful “encouragers!” Be warned, we do plan to start shooting out nominations…. First, we will start off with a like-minded grandma, a great grandma, even! Thank you, dear Oneta Hayes, my Sweet Aroma friend! Thank you for the Creative Blogger and Blogger Recognition Awards. Go here to read more (I especially like today’s post on Plow up the fallow maybe fertile ground and look around to learn more about this amazing woman who has so much to share! 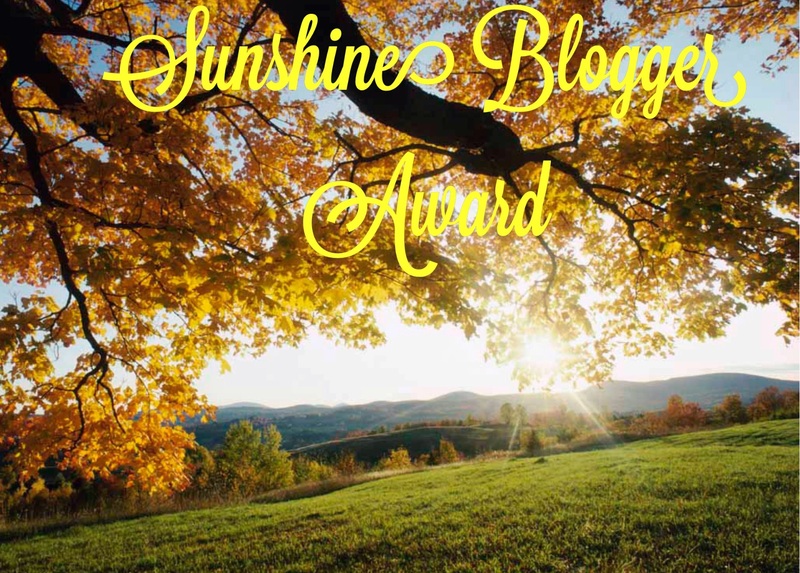 Two accomplished (both aspiring writers) and wonderful bloggers honored us with the Sunshine Blogger Award. The first one by Starting the Climb, whose tagline is “Trying to get a little better at life every day.” She’s young and is searching for her role in life. She reminds me so much of myself at her age. She needs lots of love and encouragement so stop on by and give her a cheer! And the second person is becoming a real blogosphere friend! We have much in common since we are of the same generation. Her posts are always so informative….she actually has two blogs. One she is using as an aspiring writer (Shh, Maddy is Writing) to help her writing skills (which are excellent) and the other is geared towards us older folks. And she has the knowledge and skills for anyone at any age to learn something new! She also interviews various people to further expand her repertoire, including us in her series on Retirement! I’ve enjoyed reading about others journeys into retirement. And then a favorite feature is her Sunday Beach Combing, on the Internet. Wow, she comes up with amazing things….and I share some with my daughter! Go here to read about the Sunshine Blogger Award. Fun Simplicity has such a warm and welcoming blog! She realized she couldn’t name one blessing last year. And now she is dedicated to nothing but posting blessings. I love the name of her blog, “I care U care.” Thank you for also nominating us for the Blogger Recognition Award and visit the award nomination here and look around her beautiful blog! If you haven’t come across our dear blogosphere friend, Vibrant Anand, also known as @Thinkerv0, then you are missing on HUGE blessings! He is so amazing, a relatively new blogger. Many of us met him in August in the Blogging 101 WordPress course. He is the best encourager and blogger! His posts are always full of such amazing photos (he gets them from several free pictures sites) and wisdom. His signature, “Love and Light,” is so endearing and I (Debbie) want to steal it from him! We’ve already thanked him here, but then he went on to offer a few more awards. He nominated us for the Creative Blogger Award, the Premio Dardos Award and the Versatile Blogger. And then the Infinity Dreams Award is so beautiful. See the nomination here. And that wasn’t enough, the lastest award is about my favorite as it is just for being who we are and doesn’t ask much else. The details are at the bottom of this post and serve as one of the greatest honors ever! You don’t have to do anything for the Respect Award. The respect award is an award created by Robert Goldstein. Dear Anand, we re-nominate you for the Respect Award!!! Congrats! You deserve them all and much more. Thank you for sharing your knowledge and experiences with us. Thank you so much! Appreciate your commenting! Congratulations on your award. I look forward to getting to know your blog. Thank you! It’s a great award! I also look forward to getting to know yours! I’ve heard good things! Your posts are wonderful and so enjoyable. You deserve every award your have received. You can find the rules to the specific awards by going to the blogger’s site that nominated you for the award. Thank you dear Amanpan! Yes, I see all the “rules” and it’s a bit overwhelming to come up with so may other blogs. 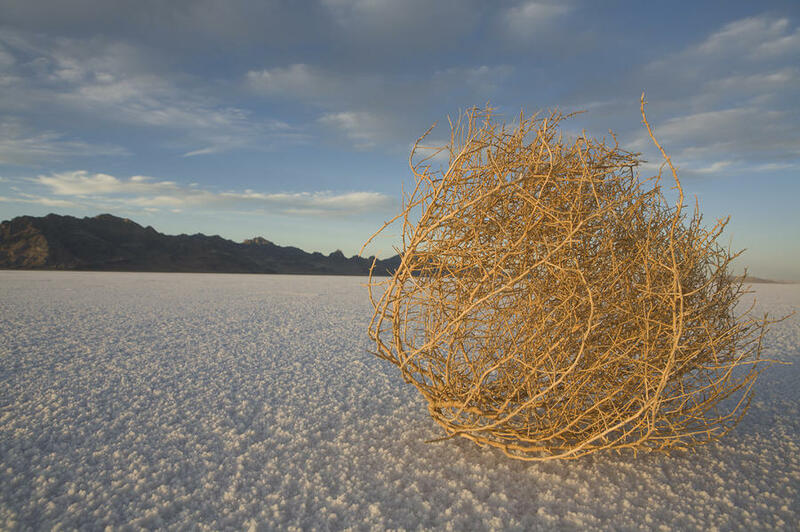 I like to review every blog to make sure they are not already recipients. It would have helped if I could have done this as soon as we were nominated…. Great idea! I wanted to make some sort of document or excel spreadsheet. It’s been a bit of a time management problem! I’m excited about taking Blogging 101 to look for new untapped talent!